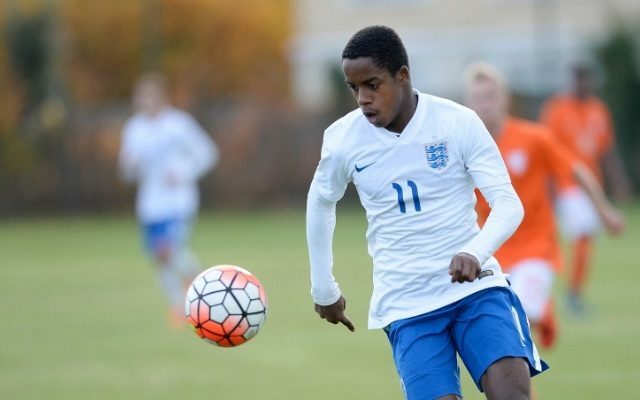 Liverpool and Arsenal are fighting it out for Fulham’s 16-year-old left-back Ryan Sessegnon, reports GetWestLondon. “Ryan Sessegnon is a talented boy. “I’m sure he’ll participate in the competitions this year. We have to assess him and we have to help him. “He’s still working in the Championship with competition from other players. He’s still a boy so he needs to grow up. Liverpool are constantly on the lookout for top young English talent from other clubs around the country. Sheyi Ojo was poached from MK Dons as a 14-year-old, recently sold Jordon Ibe was attained from Wycombe as a 15-year-old and Ovie Ejaria was secured from Arsenal last summer, too. The latter is now 18-years-old and shone so much in pre-season you can be sure Arsenal are cursing the day we acquired the London-born dynamo. Hopefully we get to see some of Ejaria in the first-team this term. He’s rangy, technically adept and possesses physical attributes that belie his years. Perhaps Sessegnon will join him at one point in our Under-23 side first, and then the first-team proper.